There is no such thing as general intelligence, and humans are not the destination of evolution. Our type of intelligence makes sense for this specific social ape, and its mind reading and communication needs. Other forms of intelligence existed well before the first human. I do not see why machine intelligence should be closer to us than - say - to a shark. 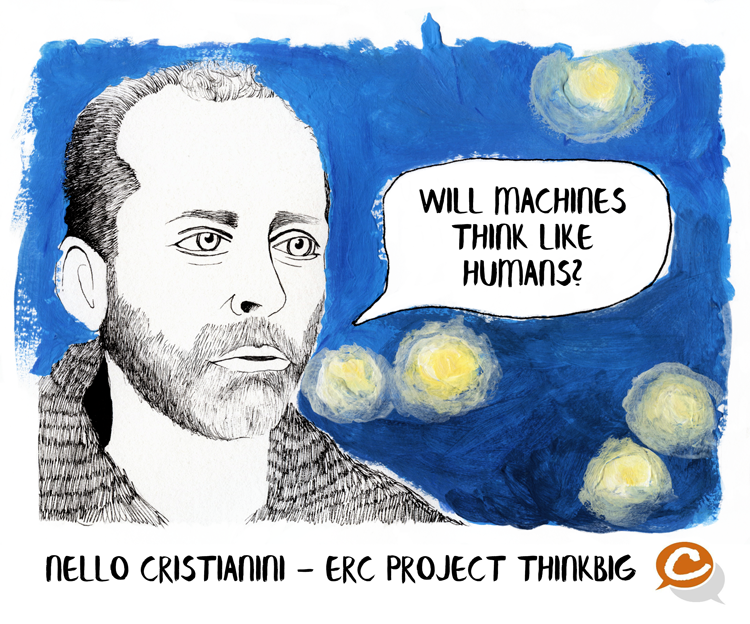 Note that machines do not need to think like us, in order to outwit us. This technology already exists.